Wonder Park tells the story of a magnificent amusement park where the imagination of a wildly creative girl named June comes alive. 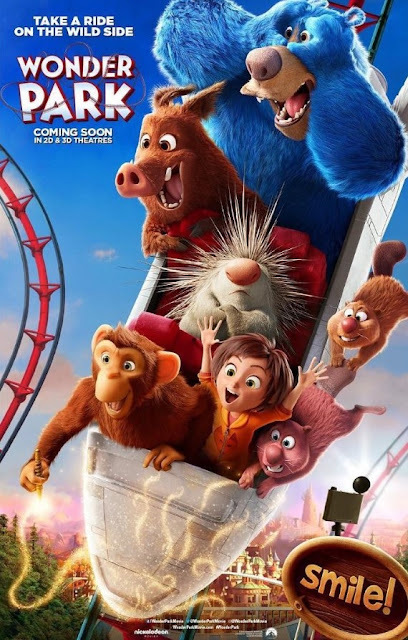 Wonder Park’s voice cast features Jennifer Garner, Matthew Broderick, John Oliver, Mila Kunis, Kenan Thompson, Ken Jeong, Norbert Leo Butz, Brianna Denski, and Ken Hudson Campbell. 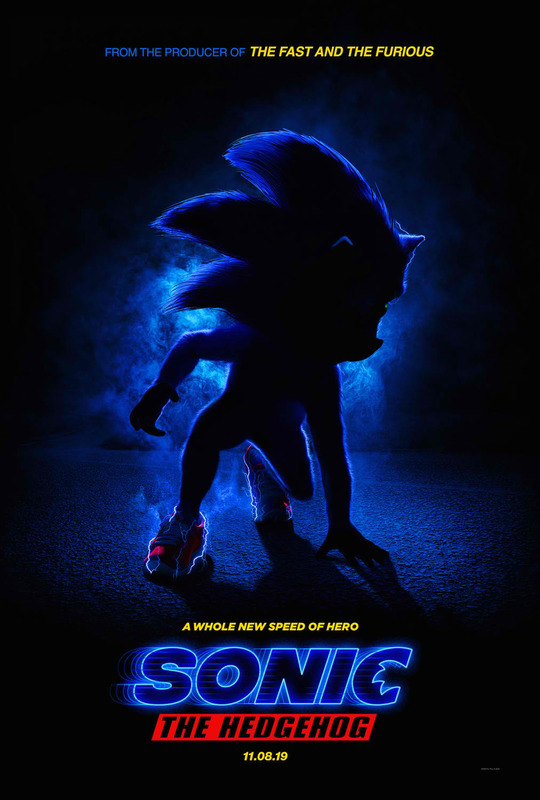 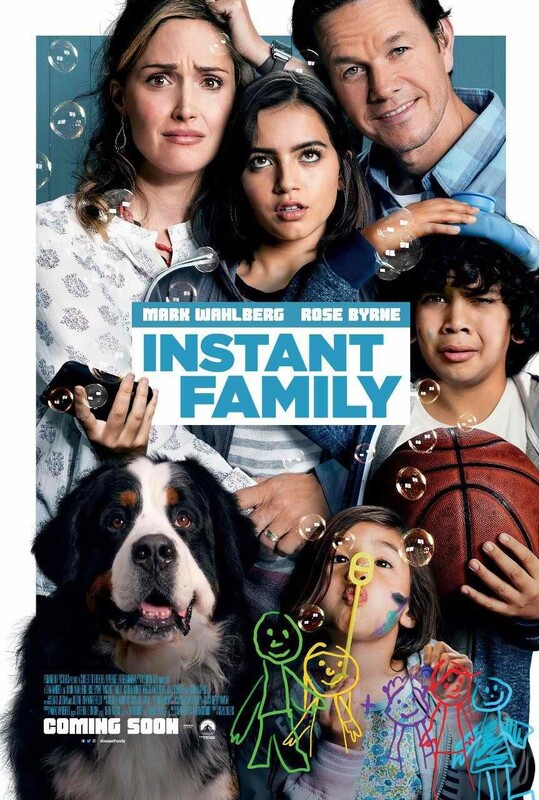 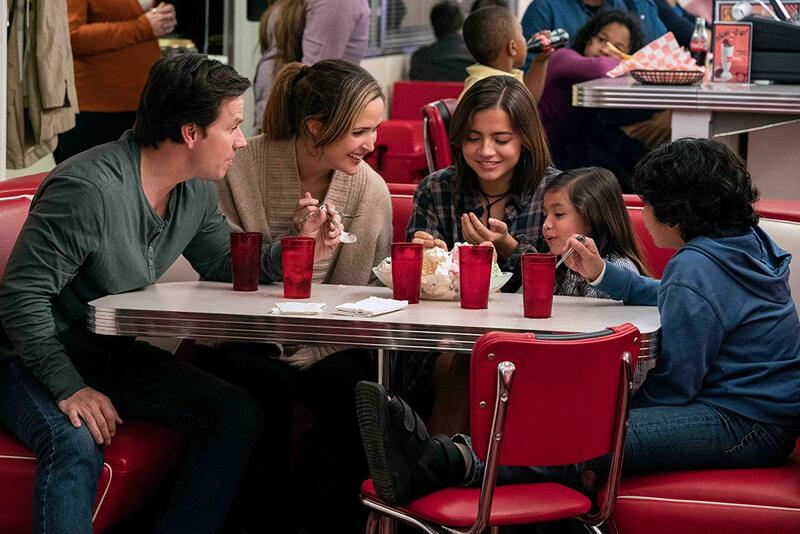 "Instant Family", "Wonder Park" and "Sonic the Hedgehog" are distributed in the Philippines by United International Pictures through Columbia Pictures.